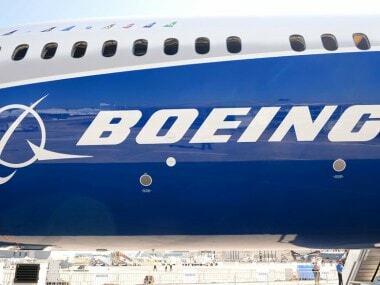 Singapore/Addis Ababa: Boeing Co said it invited more than 200 global airline pilots, technical leaders and regulators for an information session on Wednesday as it looks to return the 737 MAX to commercial service. 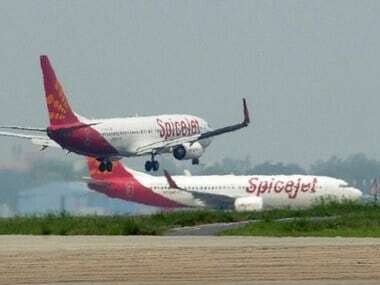 A US official briefed on the matter Saturday said the Federal Aviation Administration (FAA) has not yet signed off on the software upgrade and training but the goal is to review them in coming weeks and approve them by April. 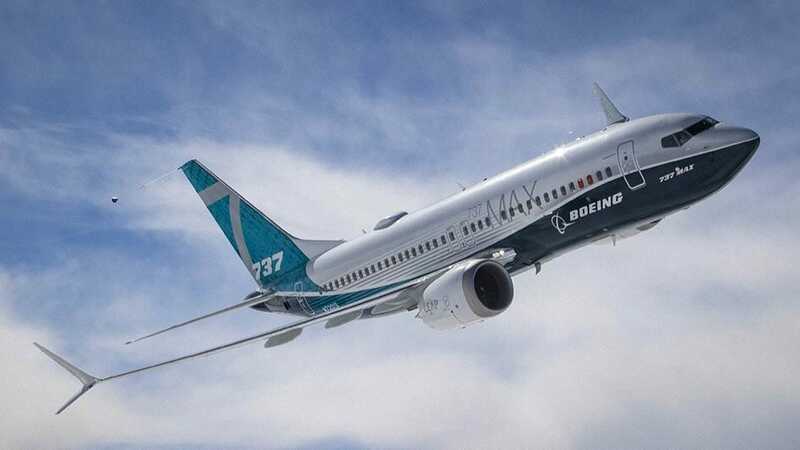 It remained unclear whether the software upgrade, called “design changes” by the FAA, will resolve concerns stemming from the ongoing investigation into the 10 March Ethiopian Airlines crash, which killed all 157 on board. 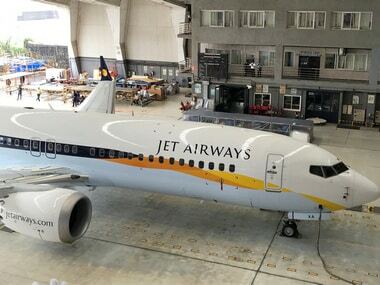 The US official said planned changes included 15 minutes of training to help pilots deactivate the anti-stall system known as MCAS in the event of faulty sensor data or other issues. It also included some self-guided instruction, the official added.